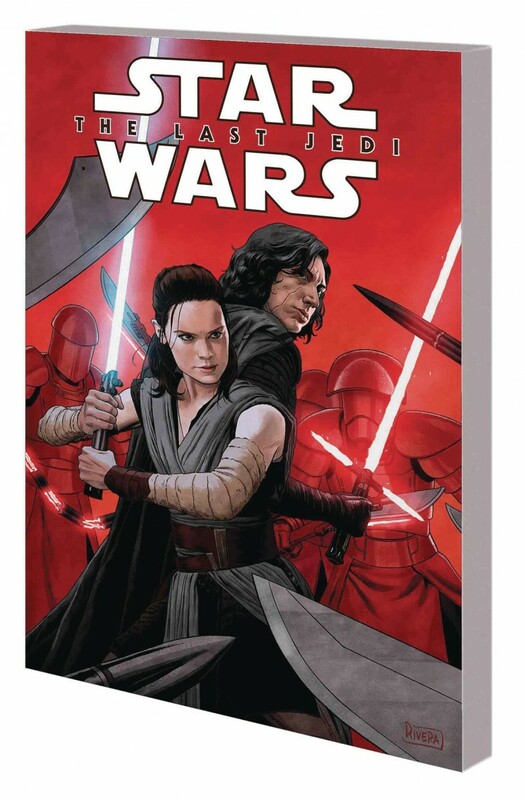 Collects STAR WARS THE LAST JEDI ADAPTATION #1-6. The Resistance has found Luke Skywalker! But the First Order is hot on their tail - and they’re out for blood. Can Rey coax Luke out of his self-imposed exile in time to save the fading spark of hope from being extinguished forever? Or will Kylo Ren and the First Order crush the Resistance once and for all?